The Arlington Connection: Oktoberfest at the Farmer's Market Paws in the Park Event Welcomes Dogs, Cats… and People, Too! | Old Town North Community Partnership! The Arlington Connection: Oktoberfest at the Farmer’s Market Paws in the Park Event Welcomes Dogs, Cats… and People, Too! – Old Town North Community Partnership! 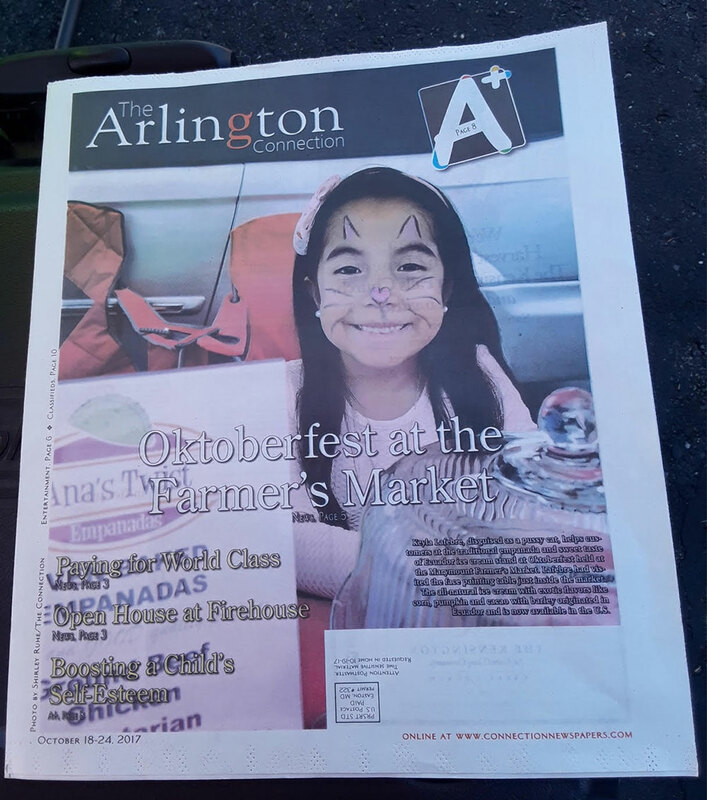 The Arlington Connection: Oktoberfest at the Farmer’s Market Paws in the Park Event Welcomes Dogs, Cats… and People, Too!